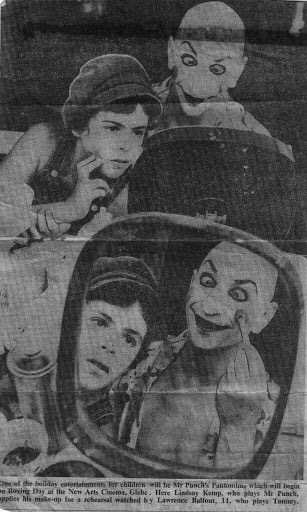 I had my first, paid job as an actor in 1975 with The Lindsay Kemp Mime Troupe (my mother, Annie Balfour, was a member of the company). I was mentored by Tony Fegan (currently artistic director at Tallaght Community Arts, Ireland) while at Holland Park Comprehensive School, and then at Battersea Arts Centre where Tony was Artistic Director. Following Tony’s guidance, I trained at Drama Centre, London (group 23) which then advertised itself as ´Prospero´s Isle´, from 1983-84 under Christopher Fettes and Yat Malmgren. I then worked as an actor until 1990 before undertaking a 20-year experiment in other fields while raising a young family. I resumed my work on my craft as an actor in 2010 after re-training in Meisner Technique with Simon Furness. I continue to develop training practises to share with others as a teacher of acting in addition to my work as a director. Click here for details of my teaching for actors.